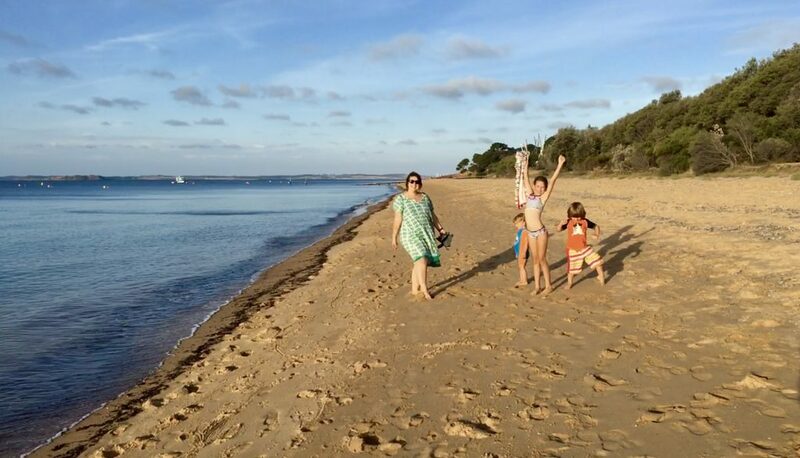 Phillip Island has become one of my favourite places to take the kids for a family-friendly weekend away from the hustle and bustle of Melbourne. And with school holidays here (and the warmer Spring weather! ), what better to enjoy nature than on this beautiful island! It really has so many wonderful things to offer, including our beach playgroups and school holiday programs. Luckily for us, our playgroup facilitator also works at the local information centre so has a wealth of knowledge of the top places to visit. So when we asked her to share with us the top destinations for families, this is what she came up with! 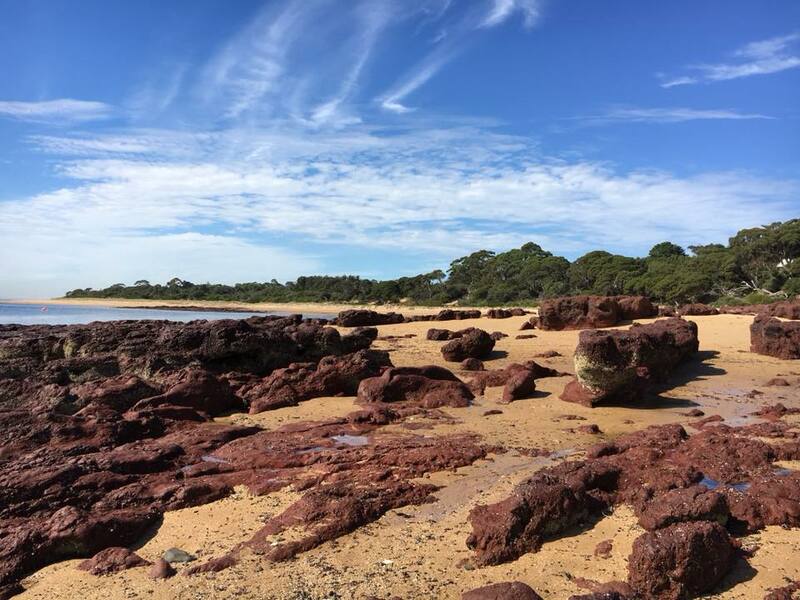 Set against a backdrop of impressive red rocks (great for climbing and jumping off), Red Rocks beach is our location for beach playgroup as it has a sheltered beach (on the bay side) and impressive rockpools to explore. It’s the perfect place to splash around in the shallow waters! For older kids, we are also running a Marine Kids Program over the school holidays that we’re sure you’ll love. With spectacular clifftop boardwalks and views to the Nobbies and Seal Rocks (home to Australia’s largest fur seal colony), Nobbies is a must see on your next trip as it has an array of wildlife (whatever season it may be)- Silvergull chicks, penguin burrows, copperhead snakes and you can view Australian Fur Seals (through binoculars). Also, don’t forget to check out the explosive blowhole in action. 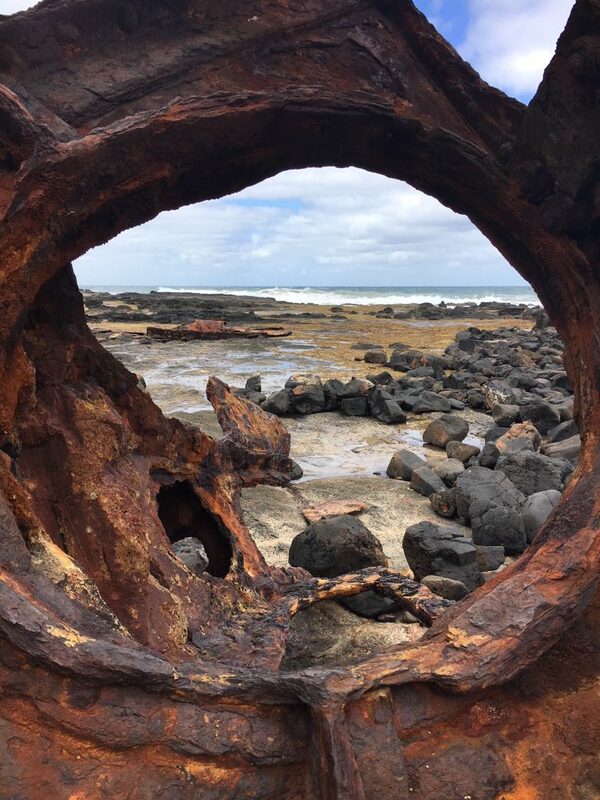 A picturesque circular bay that is sheltered (on the surf side) with great rock pools to explore at low tide and even a historic walk to the S. S Speke shipwreck. Kitty Miller Bay has lots of volcanic basalt rocks to walk over and to explore and is ideal for snorkelling. A rugged coastline to discover (Surf beach-patrolled over Xmas/Easter school holidays). 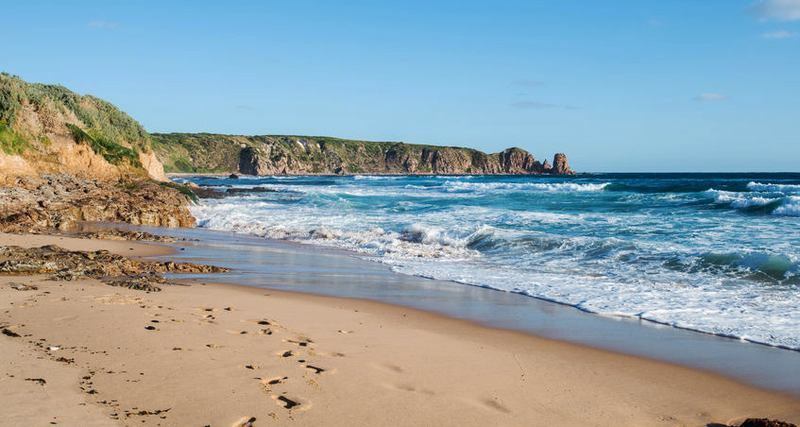 Cape Woolamai has several walks to choose from, ranging from a cliff walk to the Pinnacles (a spectacular granite rock formation) to the highest point on Phillip Island and also a granite quarry. It also has shearwater rookeries to meander through and is home to thousands of Shearwaters from the months September to May. Between the months May to August whales are seen along the coastline. 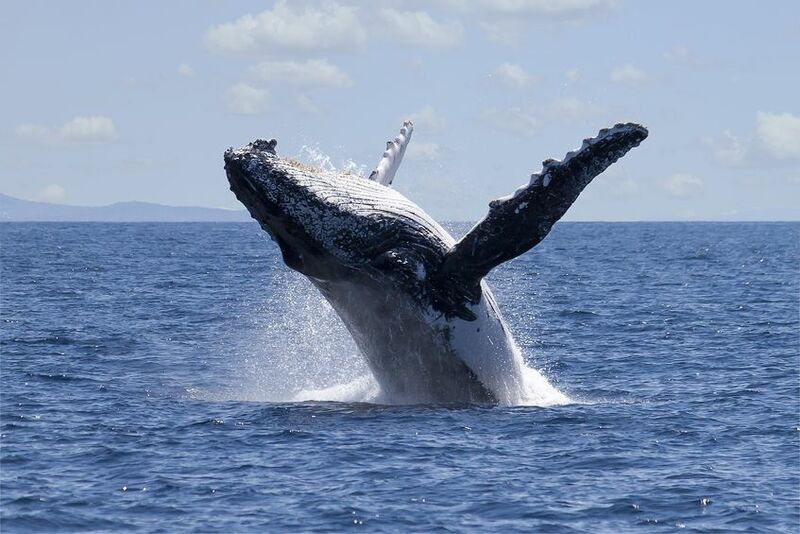 There are great viewing points on land around Phillip Island (best to check best places and to grab a map with the Phillip Island Information Centre) or you could join a Winter Whale Cruise for a chance to see and learn more about these majestic creatures. A walk along the beautiful surf beach to discover two picturesque sea caves formed by erosion of the cliffs over many years. 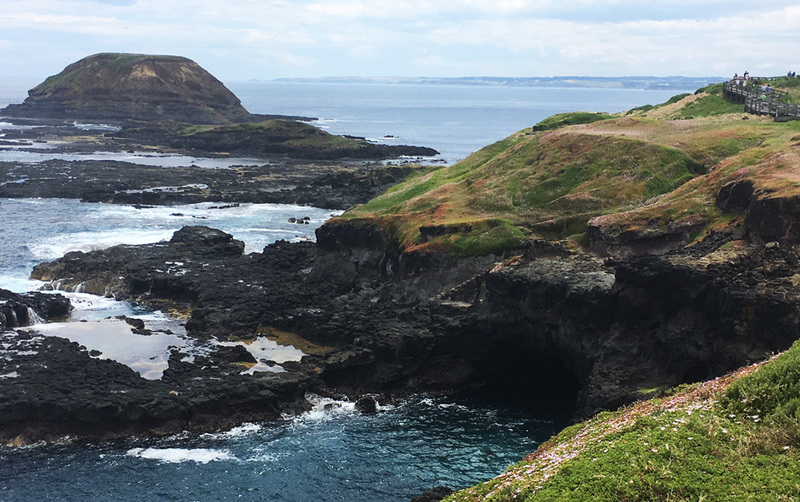 Located on the Surf side of Phillip Island these caves are perfect for exploring and hiding in. Accessible at low tide. …..and then there is Oswin Roberts Reserve, Conservation Hill, Swan Lake, Churchill Island, Antartic Journey, Penguin Parade, Koala Conservation Centre and much more!